Sharon Green's newly renovated interiors include high-end finishes and fixtures, and modern conveniences like the Nest smart thermostat, and full-size washer/dryer. You'll love spending time in your modern kitchen, entertaining in your open living room, or relaxing in your large private patio or balcony. 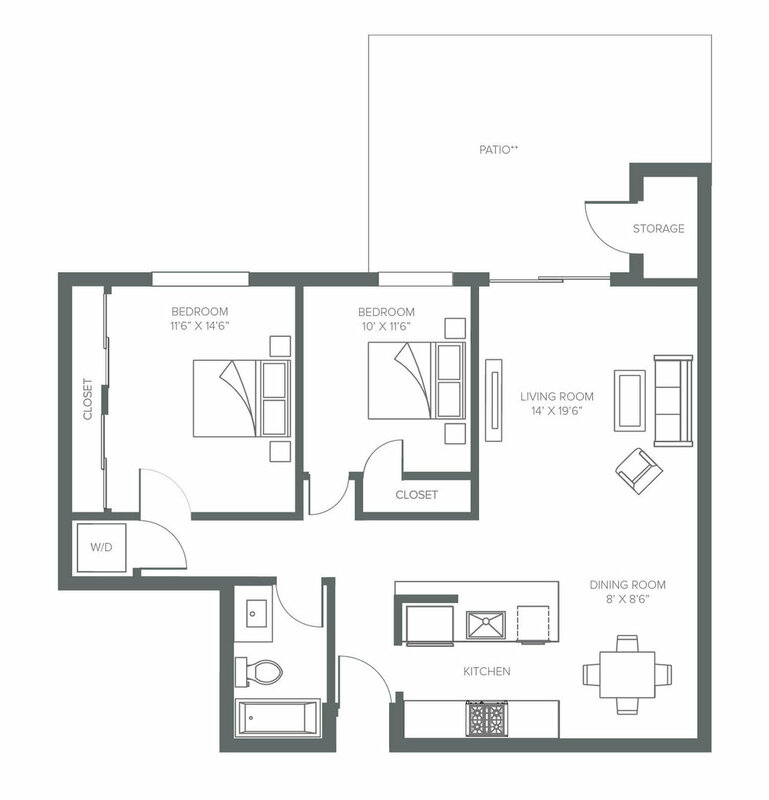 Choose from our one, two and three bedroom floor plans below. Six to eight weeks FREE on select floor plans, call (650) 203-2675!